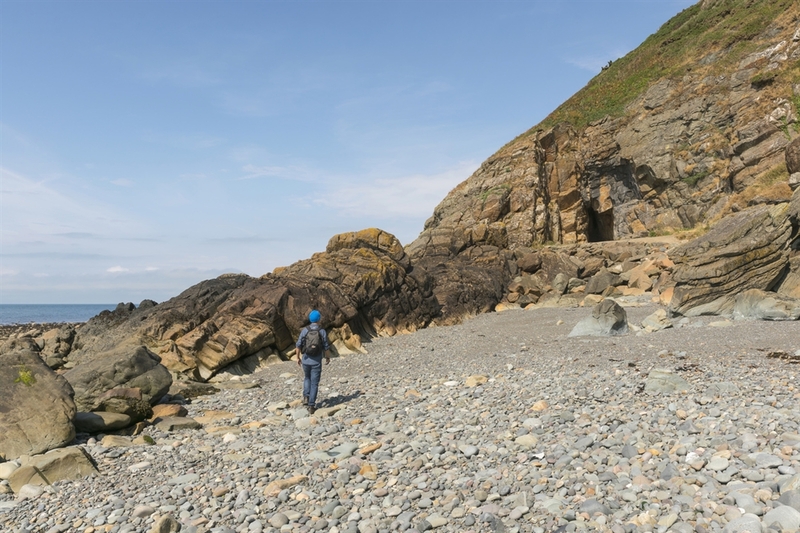 Situated only 4 miles from Whithorn Abbey, it is believed that this small sea cave was a retreat of St. Ninian, Scotland's first saint. Local tradition has it that St. Ninian used this quiet and secluded spot as a place of solitude and retreat. 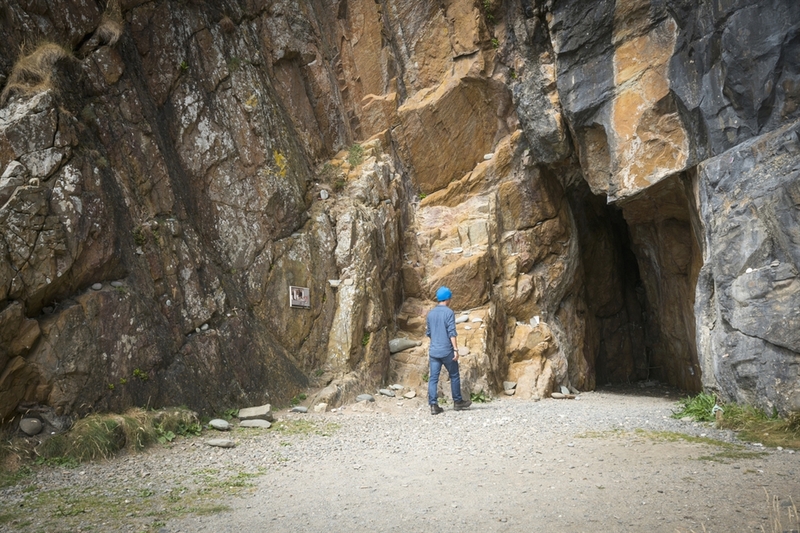 From the early Middle Ages onwards, the cave became a place of pilgrimage. During an excavation of the site, many Christian symbols including carved headstones and crosses from the 10th and 11th centuries were found beneath the collapsed roof. These are now displayed in the Priory Museum at Whithorn. In addition, many more symbols, especially crosses can be found in and outside the cave, carved into the rock. Today the cave is still the destination of an annual pilgrimage for Christians.